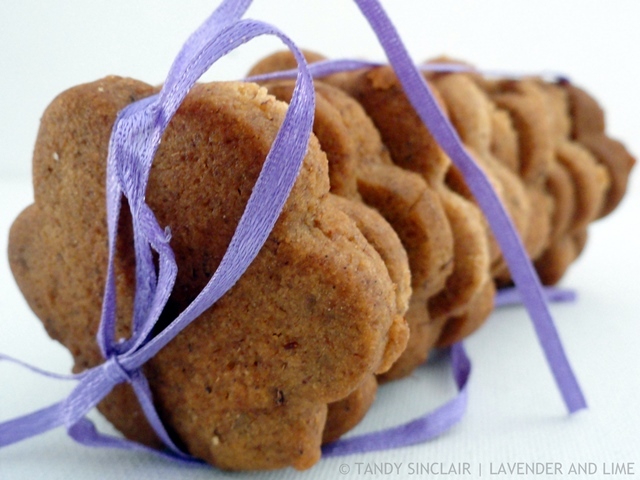 You can be as greedy as you want when it comes to these lavender and rooibos biscuits. They are the perfect tea time treat and will store well in an airtight container. That is if you can resist eating all of them at once. Last November we had horrendous fires. These were fanned by gale force winds and the resulting smoke was awful. On the day of the fires I evacuated 4 children from the school to Strand. The high winds sent my glasses flying and this resulted in a small chip on the one lens. At first I did not think it would bother me. But it caught the edge of my eye and I decided to have the glasses replaced. As I had just been to the optometrist I sent her an email requesting a quote. When I got no response I went in to have it sorted out. A week later I still had not heard back and so went in again to fetch the quote in person. This was submitted to my insurance company and they duly paid out the amount I am covered for. When I went back to enquire about the next step she let me know they could do a single lens replacement. I didn’t need to send my glasses in so there was no need to replace the entire package. I then was given the price for the lens, which came to the same amount as what I paid for the glasses! Her reasoning was that I had bought the glasses on a promotion and the single lens was the actual cost. I was so unimpressed and let her know it was not right. She then offered me a 40% discount on the new lens. On one hand I was very happy to pay less. But on the other I was upset that the discount was offered up front. At that price they are for sure still making a profit. And there is no need in my mind to be greedy. I have seen matcha and earl grey in recipes but this is the first for rooibos (which I happen to have!). Do you know if regular sugar can be substituted for the fructose? I was gobsmacked when they gave such a huge discount! These biscuits sound very nice, Tandy. I have never seen them before. That seems like such a lovely teatime recipe. The biscuits look delicious! What delightful biscuits Tandy! Lavender, now that is something I have. Perfect for tea time! Lovely. 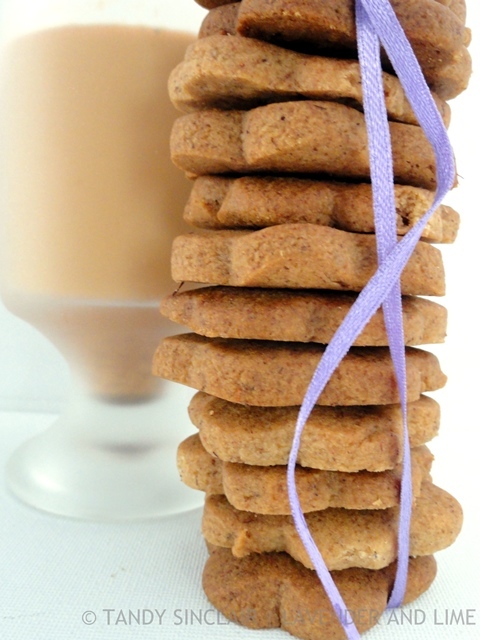 I am not a fan of rooibos but these biscuits sound fabulous.